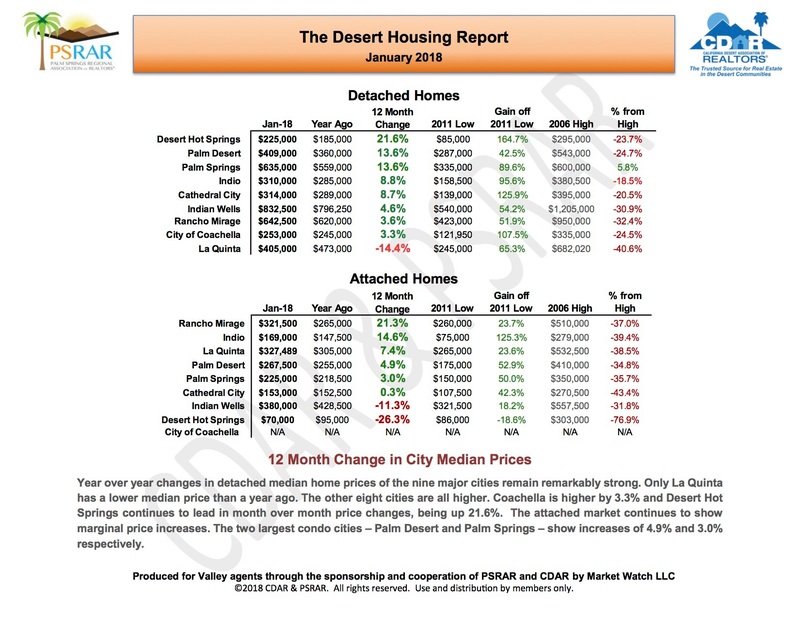 If you are a stats person or are generally interested in what the real estate activity was for January 2018, then you have to review this. As you will see the valley is doing fairly well and staying active and healthy. For the full report on all the cities, just email us and we are happy to forward it on to you. Stay in touch and stay informed with real estate.